The study of the EnVision mission to Venus is advancing fast. On April 15-16 there was an important meeting involving the international NASA-ESA Science Study Team, the instrument Principal Investigators and the System Engineering Working Group. The new website of the EnVision mission to Venus is on-line. It contains information on the science and the technology related to the mission and describes the instruments and teams involved in the mission. 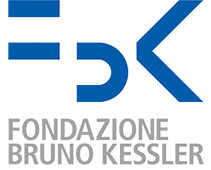 Sudpian Saha got the best poster award at the 2019 PhD day of Fondazione Bruno Kesseler (FBK) on February, 22nd. The title of the poster was “Multitemporal Image Analysis Using Deep Learning” (Advisor: Dr. Francesca Bovolo). The Multitemp 2019 exended abstract submission is postponed to April 7th, 2019. Details are available here. Register to the mailing list for updates. The SPIE (International Society for Optics and Photnics) Conference on Image and Signal Processing for Remote Sensing will be in Strasbourg, France, September 09-12, 2019. The abstract submission deadline is March 13th, 2019. The High Resolution LandCover (HRLC) Climate Change Initiative (CCI) project funded by ESA invites the Climate Research Community members to participate in the first virtual meeting that will take place on Friday, 8th of February 2019 from 2pm to 4 pm. 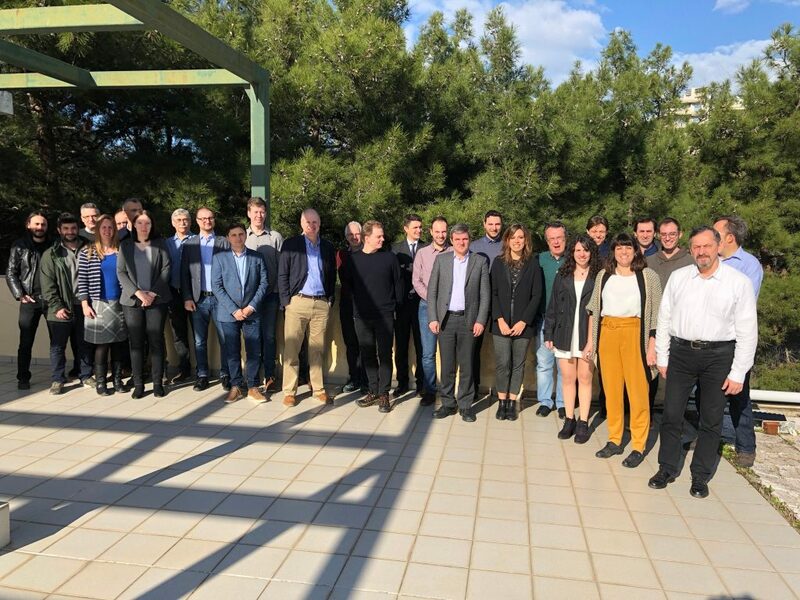 On Tuesday January 15, ExtremeEarth project started with the kick-off meeting at the National and Kapodistrian University of Athens.